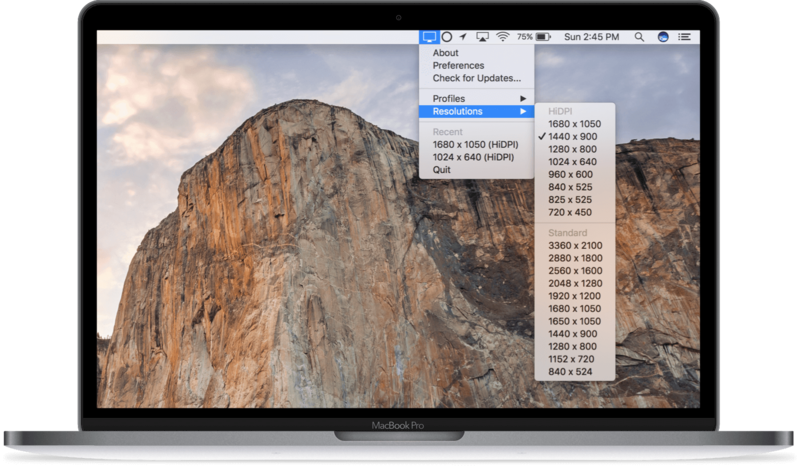 QuickRes 4.6 – Quickly switch resolutions on your Retina display. Next story NotePlan 1.6.30 – Task management with Markdown, calendar and notes. Previous story Joyoshare iPhone Data Recovery 2.0.0 – Data recovery tool for iOS devices. Dropzone 2.0 – Open, transfer, and install files by drag-and-drop. iCollections 4.1.1 – Organize your desktop icons.